SnapShot CEO Carson Booth has been nominated and officially elected to join the HFTP Global Board of Directors. 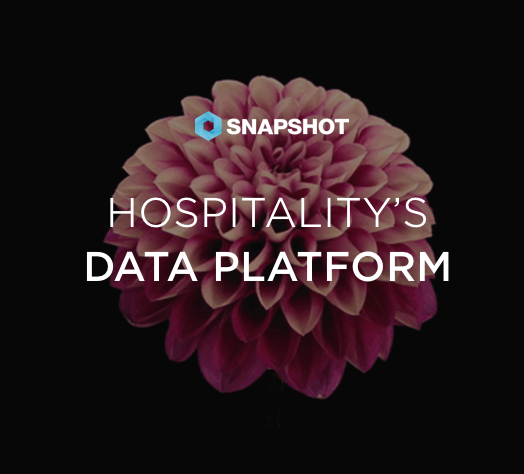 Hospitality Financial & Technology Professionals, or HFTP, is a global professional association for hospitality-related businesses, with a focus on financial and technology divisions. With over 5,000 members worldwide, the organization has been providing educational opportunities, networking, and resources to the hospitality industry since 1952.